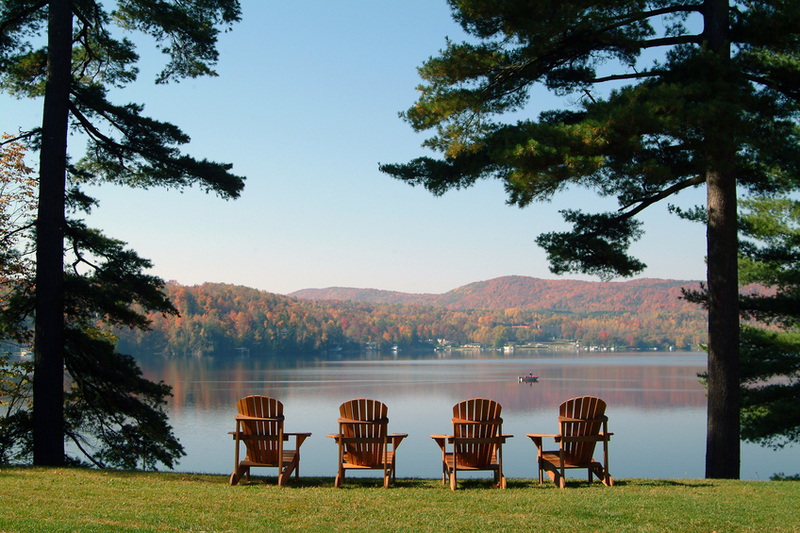 Ready to visit one of the country’s most sought after RV campsites? 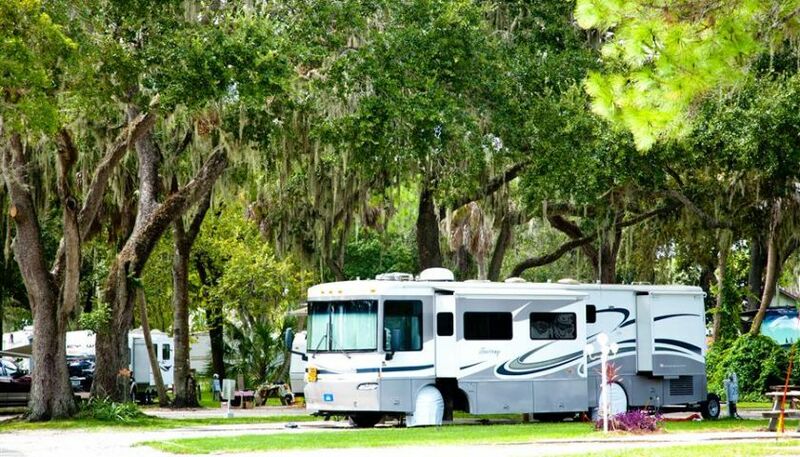 Head to Florida for an unforgettable family vacation at the Sun-N-Fun RV Resort in beautiful Sarasota! Miss the crowds, the heat of summer and enjoy the best of boardwalks, beaches, birds and nature when you camp around some of New Jersey’s top destinations this spring. From Atlantic City to Wildwood, there’s something for everyone along the boardwalks of New Jersey – all located within range of great campgrounds. Atlantic City’s world-famous four miles of boardwalk is less crowded and cooler in the spring. It may still be too cold for the beach, but the roller coasters are running, the arcades are open and there’s fresh hot pizza and cold ice cream available, along with excellent shopping. 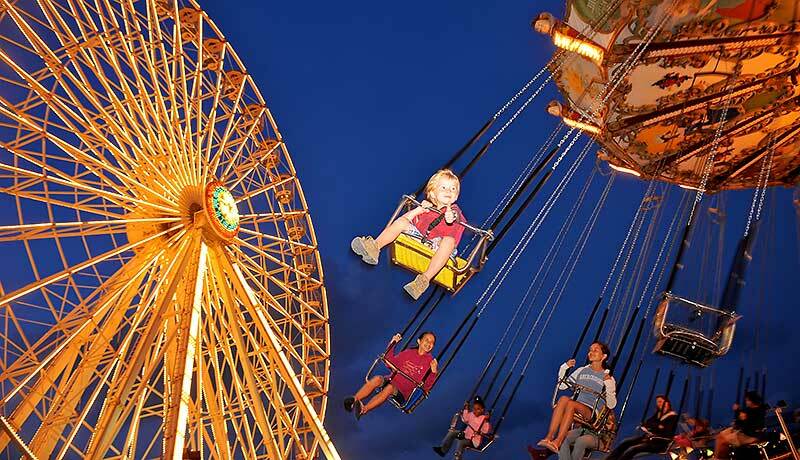 If family fun is what you have in mind, then head south to Wildwood for boardwalk fun with families in mind. 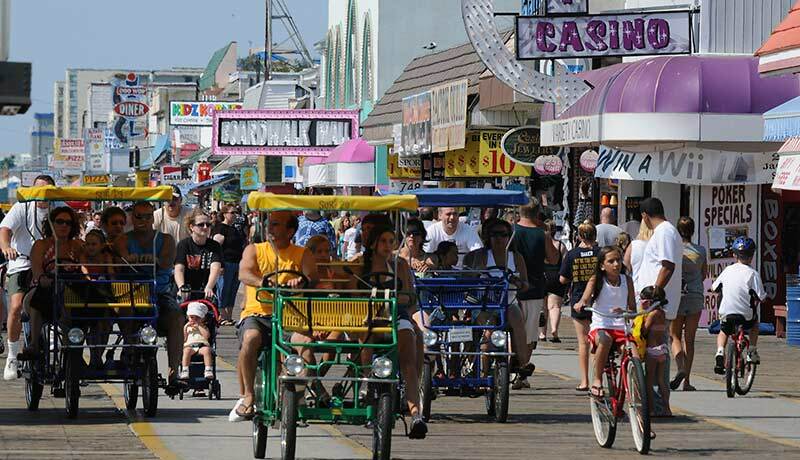 While beach days may still be a few months away, Wildwood’s 38 blocks of boardwalks includes several miniature golf courses, water parks, shopping, restaurants and the famous Morey’s Piers seaside Amusement Park. 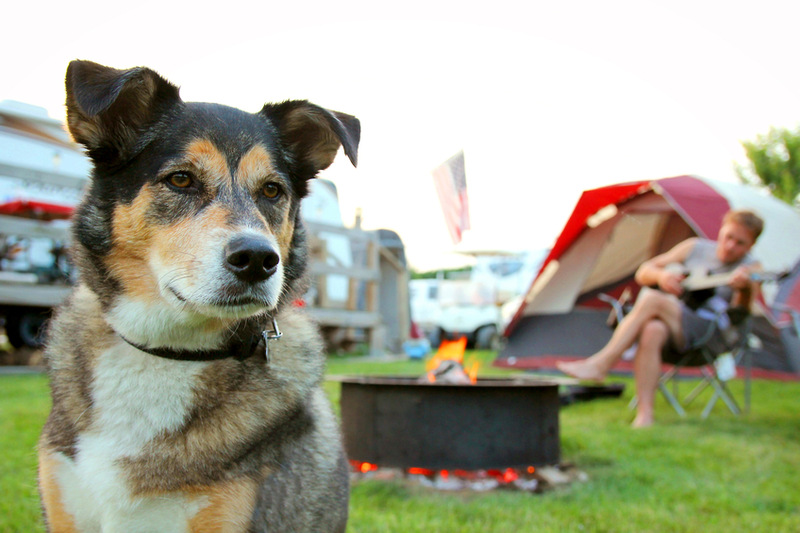 With a choice of campgrounds nearby, Wildwood is an ideal family camping getaway. Spring brings longer, sunnier days and flocks of migratory birds to New Jersey. To enjoy the best of beaches and birding, head to Cape May. Spring in Cape May is a great time to see migrating songbirds, shorebirds, and other species wearing their most colorful feathers. The spring migration begins in March and runs into July. 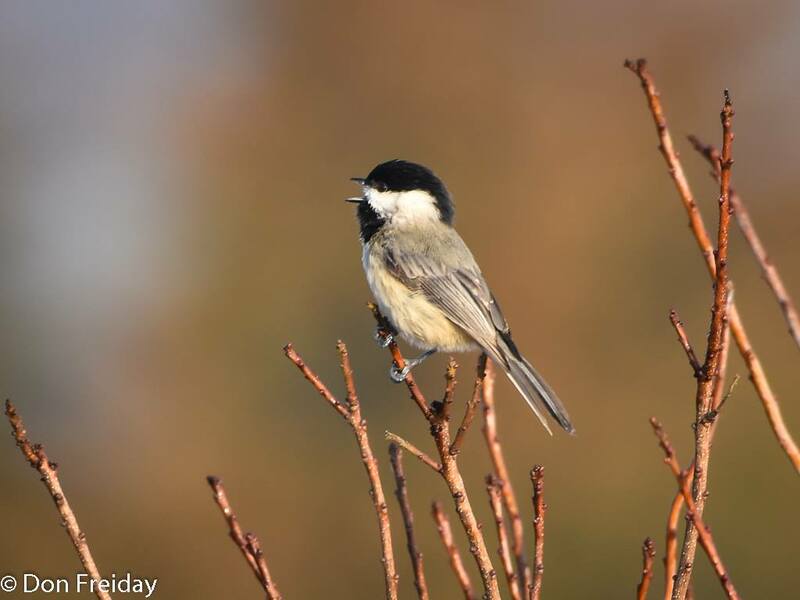 Cape May is at a crossroads for the spring migration of many bird species, and has numerous premier bird watching spots, thanks to the wind and geography of the region that funnel thousands of bird through the region. So dense is the bird population in the area, it is possible to see more than 70 species in a well-planned two to three hour walk. Start your spring birding visit to Cape May at the Audubon Society Cape May Bird Observatory. While you’re there, pick up a free map, schedule of daily walks and programs for the season, and a birding checklist. So spectacular are the birding opportunities, The New Jersey Audubon celebrates with the annual Cape May Spring Festival, “So. Many. Birds.” in late May. Another spectacle nature offers up in Cape May is the planet’s greatest concentration of breeding horseshoe crabs, according to Pete Dunne, director of the Cape May Bird Observatory. The crabs along the Delaware Bay beaches are accompanied by the shorebirds, lined up to feast on the newly laid eggs. If birds and crabs don’t excite everyone in your RV, Cape May is still a top-notch destination. 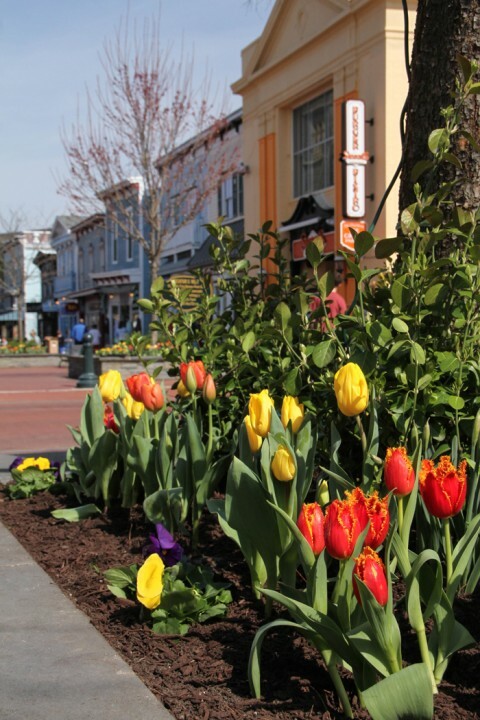 Visit the beautiful Victorian homes, Washington Street Mall and the Cape May County Zoo. Before Memorial Day and the crowds of summer, enjoy a quiet walk along the promenade or ride a bicycle to Higbee Beach. 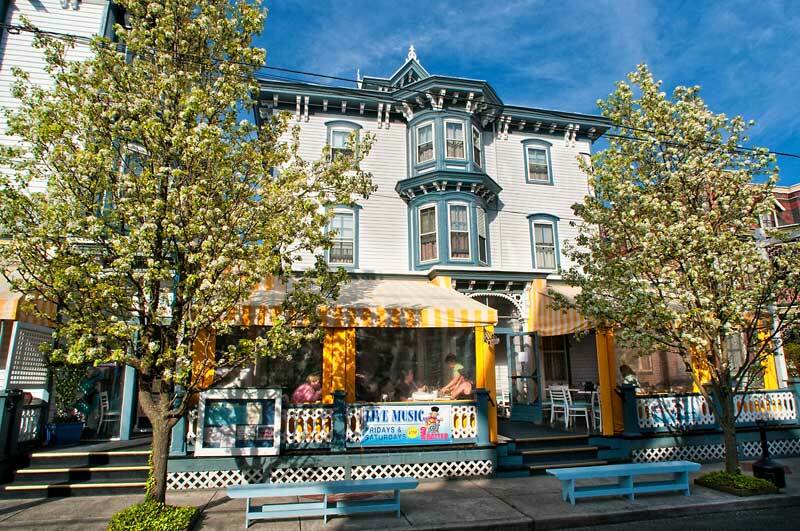 Reconvene your entire group — birders, beach-goers and shoppers – for a dinner at one of Cape May’s excellent restaurants. With far fewer people than the summer months and temperatures in the upper 60s, it’s also a great time to enjoy long walks on the beach. Cape May has many outstanding campgrounds with easy access to all the region has to offer. The birding doesn’t stop in Cape May. If your spring journeys keep you to the north; visit the Edwin B. Forsythe National Wildlife Refuge, just 10 miles away from Atlantic City. The Edwin B. Forsythe National Wildlife Refuge’s location in one of the Atlantic Flyway’s most active paths makes it a critical link in the network of national wildlife refuges administered nationwide by the U.S. Fish and Wildlife Service. The refuge offers a peaceful break from the bright lights of Atlantic City with salt meadow, marsh, coves and bays that make it a prime location for spotting migrating birds, feasting and resting from their long journeys. Spring brings the opening of camping season in many of New Jersey’s state parks. 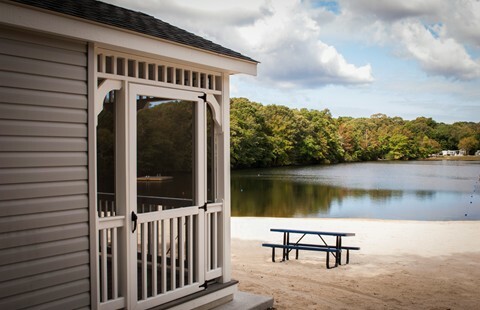 New Jersey boasts almost 20 state parks, forests and recreation areas with campsites and cabins. These top destinations celebrate the natural and historic sites with forests, recreation areas, historic buildings and restored villages. 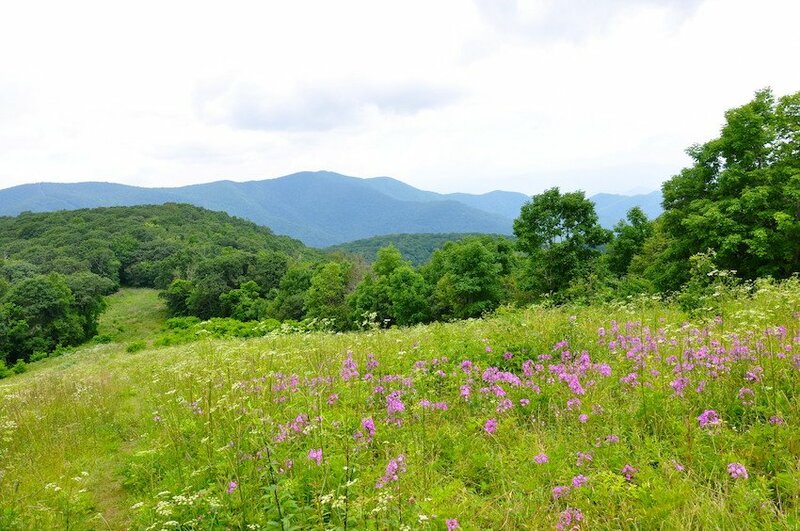 Visit a state park to hike the Appalachian Trail through the forest until it opens up to a view of valleys and ridges, forests and farms. Walk the 50-mile Batona Trail through the fresh aromatic pine forests of the Pine Barrens. Step into history with a visit to Allaire Village, Batsto Village, the manor houses at Ringwood State Park or any of the historic sites in New Jersey. Once you’ve mapped out your next roadtrip to one (or a few) of these awesome destinations, make sure your RV is ready to roll by heading to Crossroads Trailer Sales in Newfield. Their experienced staff will make sure you have the right RV for all your upcoming adventures!